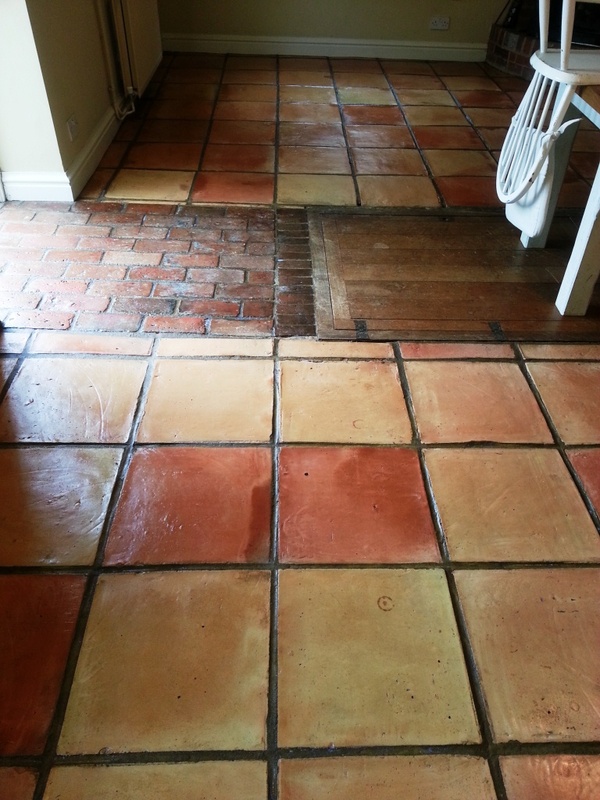 This entry was posted in Work History and tagged cleaning services, east sussex, floor restoration, re-sealing, ringmer, terracotta tile cleaning, terracotta tiles, tile cleaning, tile maintenance, tiled floor by AbzDominise. Bookmark the permalink. 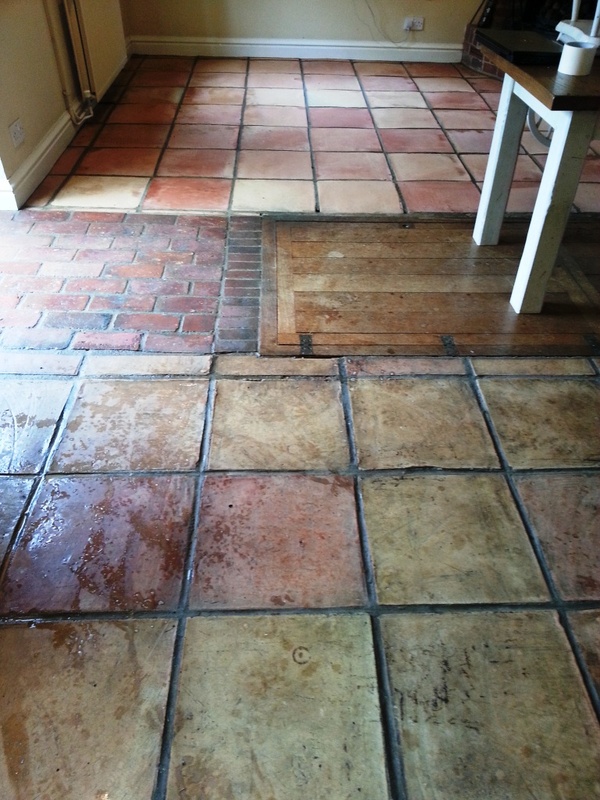 Those dirty Terracotta tiles look so much better.